Contracts are essential to the successful operation of any business. Making sure your business contracts are written well is critical to their effectiveness and enforceability. An effective contract will provide clear guidance for handling a specific situation. Clients choose Gus Suarez, P.A. to handle their contracts because of the experience we have with contracts. 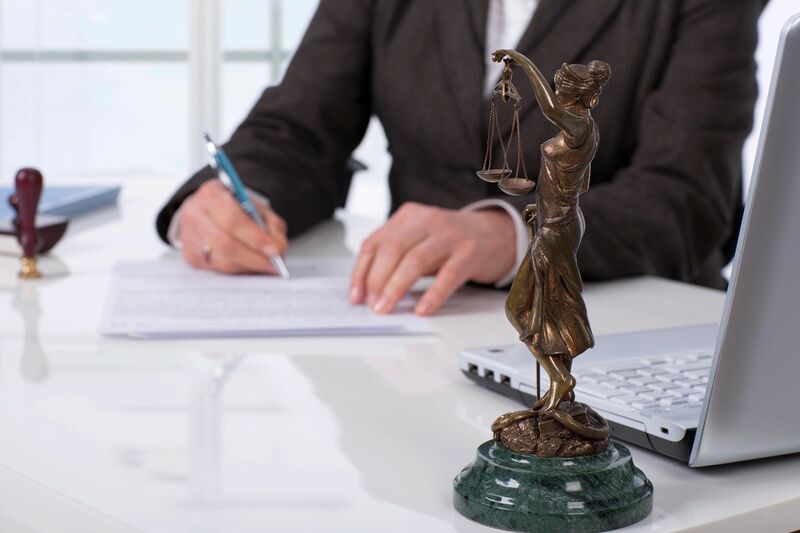 Our attorneys prepare strong contracts by attempting to anticipate issues before they arise. To talk to us about your business contract needs, email us or call 305-443-8900. Email us or call 305-443-8900 to make an appointment. Se habla Español.